I’ve always loved being in the outdoors. 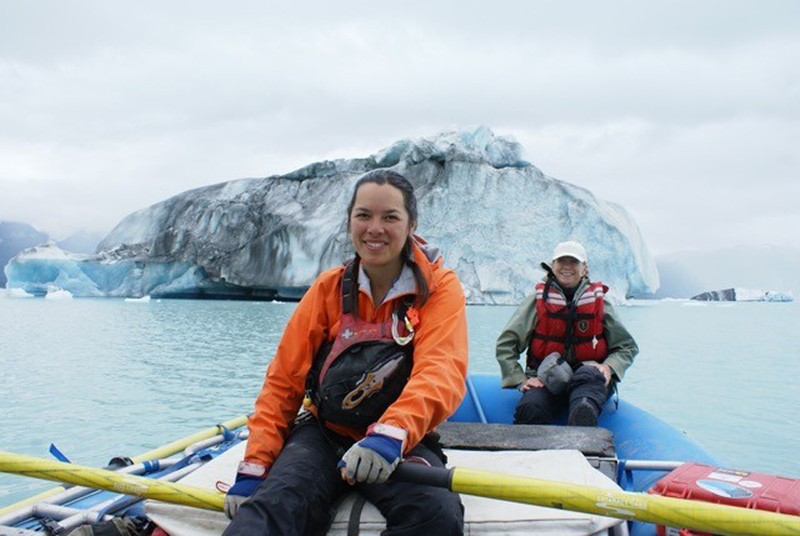 When I became a certified raft guide in 2002, I managed to avoid winters for many years by working summer seasons in both New Zealand and British Columbia. It’s been a privilege and honour to be able to travel through some of the most breathtaking areas in the world and share this passion with others. The Yukon initially cast a spell on me when I worked in Dawson City as a can-can dancer and fell in love with the midnight sun, its people and landscape. Since then, each time I visit the North it has involved paddling either the Yukon River or guiding the Tatshenshini. I’ve had the pleasure of leading hatha yoga practice with guests and fellow guides on the riverbanks as well. Some of my fondest memories involve sharing delicious meals by the campfire with others, awakened in spirit, appreciating the sheer beauty of the moment.